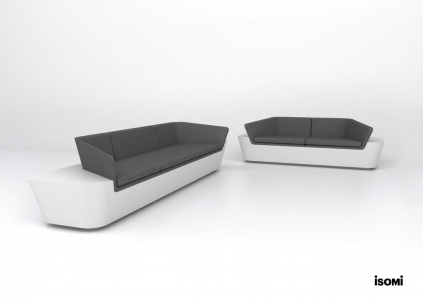 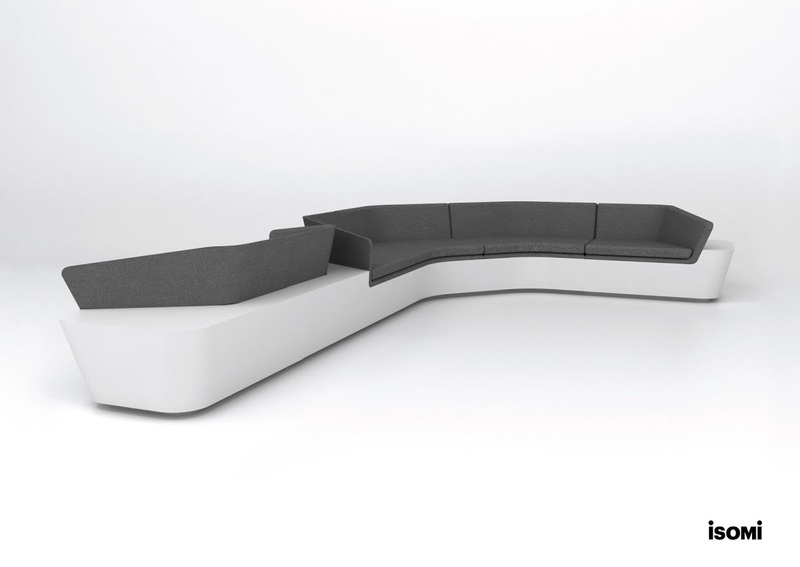 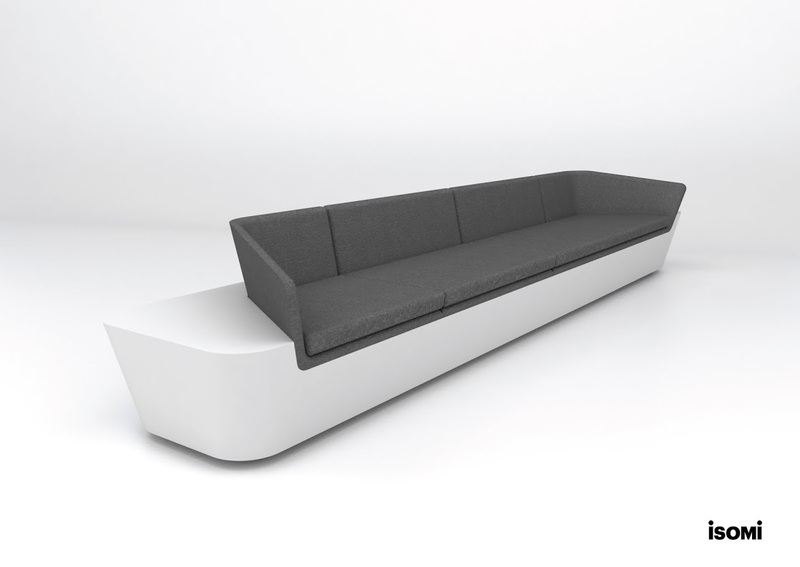 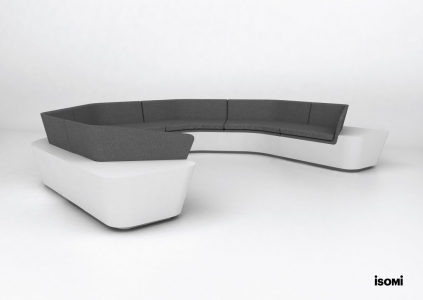 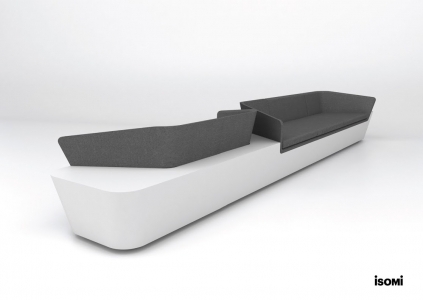 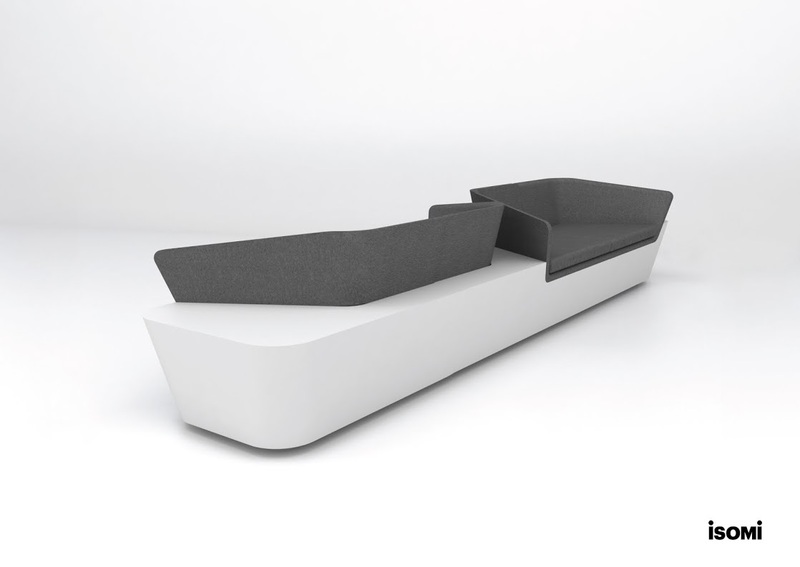 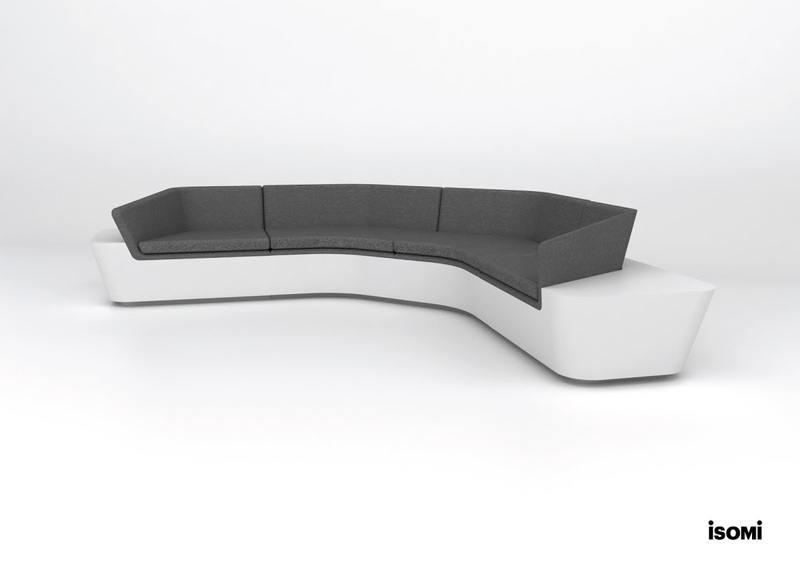 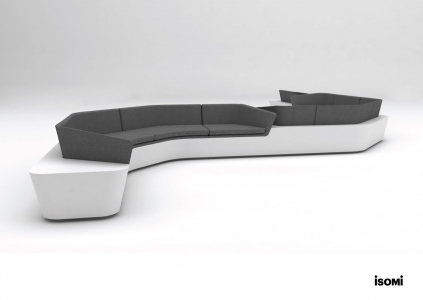 The Mono modular seating range is specified from a range of modular components, making it adaptable to meet the needs of any reception space. Boasting a seamless finish, the elements in the collection comprise a thermoformed base in solid surface material and a tailor-made seat upholstered in premium fabric. This highly-designed seating provides the ideal complement to the desks and table in the same range.